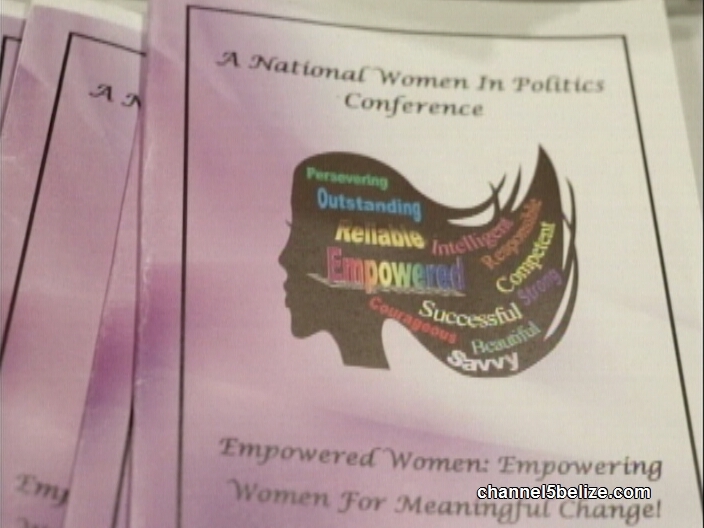 The national women’s commission held a first of its kind women in politics conference today. 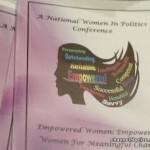 The event, held under the theme ‘Empowered Women: Empowering Women for Meaningful Change,’ brought together women in political office as well as women of leadership roles in organizations and communities. 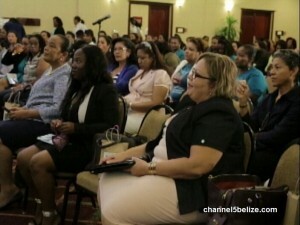 With objectives to inspire, empower and educate so as to see higher representation of women in government and positions of leadership, the conference featured an international presenter as well as several local presenters who spoke about their experiences in politics in Belize. 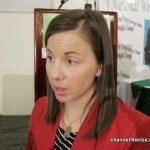 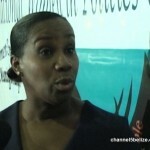 News Five’s Andrea has more on the conference. 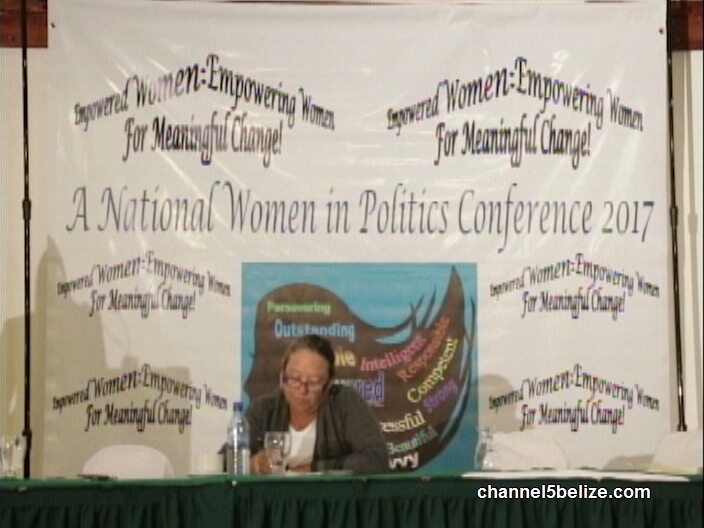 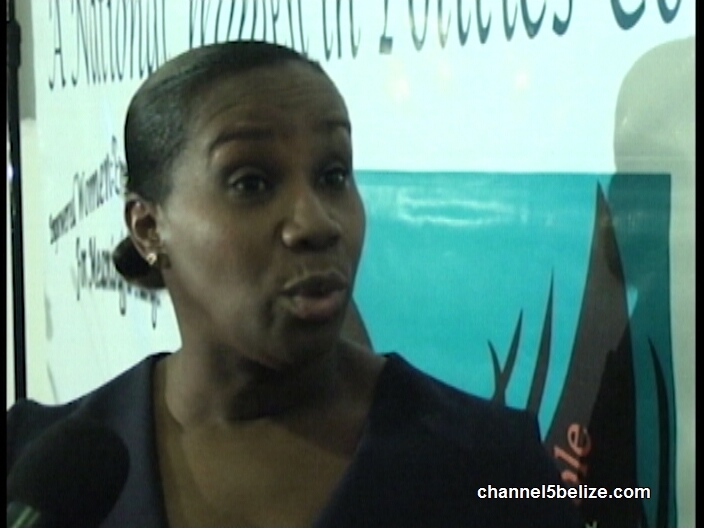 The first national Women in Politics Conference was held today in Belize City. 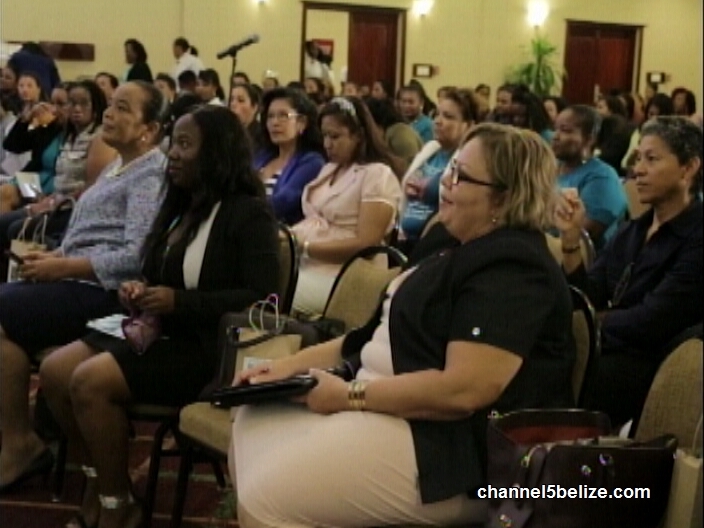 It is being held ahead of the 2018 municipal elections with the objective to inspire women aspiring for office, but also to empower women in the wider community. 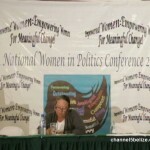 Forums like this one is critical for the political arena and governance in Belize. 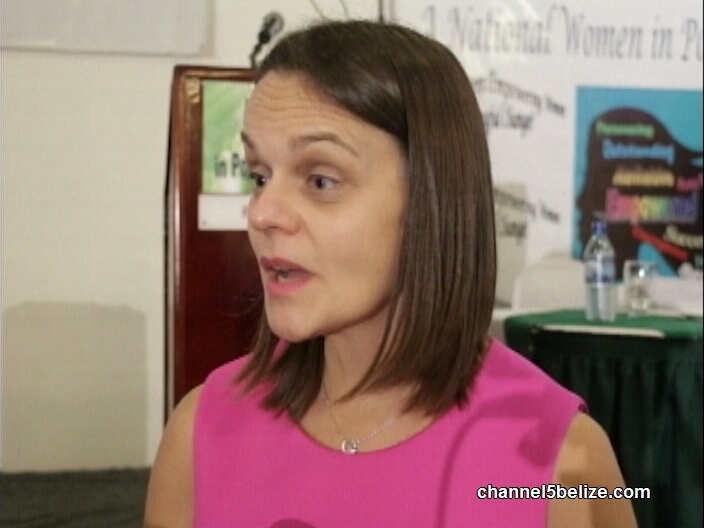 Women are largely under-represented in politics, and that is why the National Women’s Commission hopes to use this event for more than just talk. 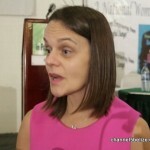 Guest speaker of Rutgers University’s Center for American Women in Politics Dr Kelly Dittmar says that the under-representation of women in politics is universal. 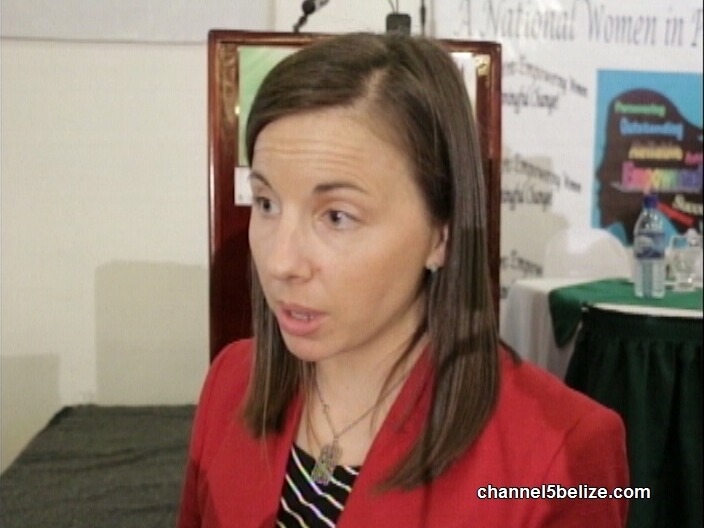 So what can women whether in office or not, do to help make the playing field more gender friendly in Belize? 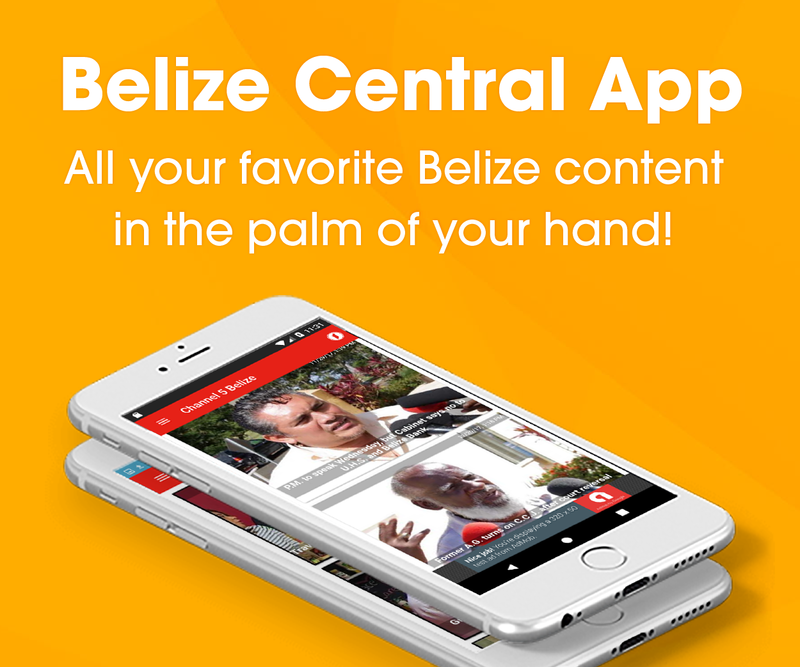 Supporting the initiative is the US Embassy in Belize.